Canberra’s commitment to eco-friendly practices and sustainability has translated into a clean and green environment. Every Spring, they celebrate the annual Floriade festival featuring a large display of flowers in Commonwealth Park. Apart from showing off beautiful flowers, the event organisers have a strong message towards conservation and green energy. 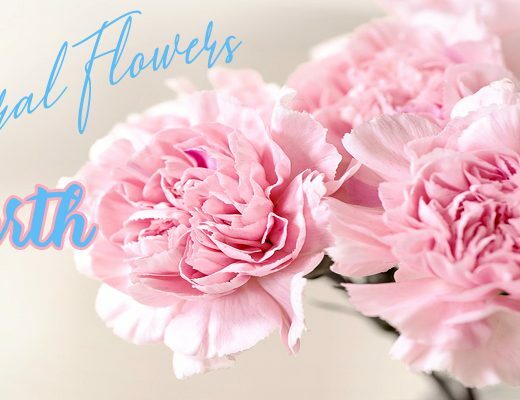 But just in case you miss out on this event, you can enjoy fresh flowers in Canberra all year round from excellent local flower shops and florists. Here are our top picks for flower delivery in Canberra. A Better Florist’s exceptional flower delivery service is matched by the top-notch quality of their floral products. Their meticulously curated collection of hand bouquets, flower stands and table arrangements are modern and highly Instagrammable, but they look better in real life! Their biggest selling point to customers is their 90-minute guaranteed free flower delivery in Canberra. So if you need last-minute gifts for an event or if you foolishly forgot your anniversary, then A Better Florist’s express flower delivery will save the day with a professionally handcrafted bouquet filled with farm-fresh flowers. Moxom + Whitney creates dramatic and picture-perfect floral arrangements. You get four design options for bouquets: bright and bold, romantic pastels, Moxom + Whitney pick or the florist’s choice and drama. 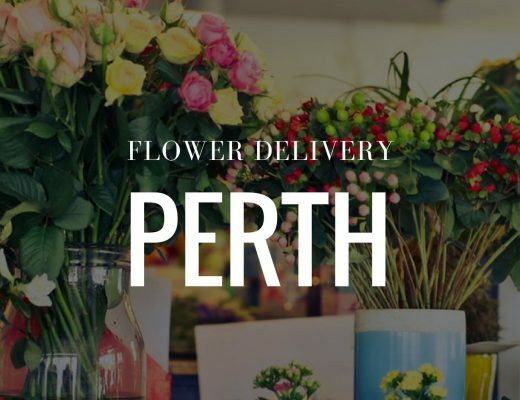 Their bouquets are far from generic, so if you want to make a memorable impression or your significant other likes expensive-looking bundles, then this Canberra florist is the one for you. If you’re looking for convenience, order flowers online at Barton Flower Bar. But to get the full experience, you may opt to visit their brick and mortar shop 48 Macquarie Street, Barton, ACT where you can shop for fresh Canberra flowers and run errands at the same time. As their site states: “Come in, order your flower arrangement, grab some lunch or do your grocery shopping and then pick-up your flowers on your way out.” Barton Flower Bar delivers to all areas of the ACT and Queanbeyan. For same day flower delivery, place your order before 1pm. Eight Stems specialises in lush floral designs and mixed seasonal bouquets with lots of interesting textures. They provide great service, premium blooms, gifts for all occasions, and hardy plants for residential or commercial use. For gifts and add-ons to your chosen flower arrangement, you’d be pleased to know that they are collaborating with reputable local businesses in Canberra for custom-made hampers and gift sets tailored for all occasions. Anthos Flowers boasts a curated selection of bouquets, posy jars, floral hat boxes, plants and sympathy flowers. Contact the florist for bespoke requests or if you need floral styling for special events. 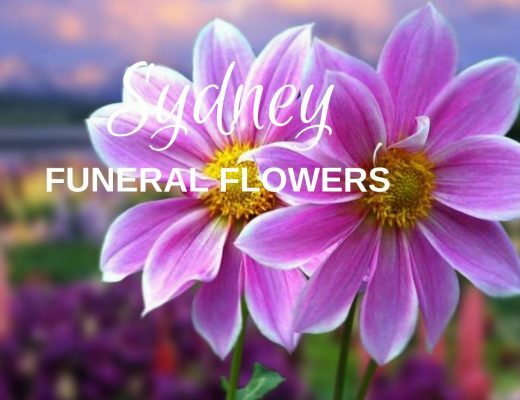 Their floral products for as low as AUD$25, so you can buy flowers even on regular days to brighten someone’s day. Janine Florist’s wide range of price points and floral designs for all occasions means customers can find the perfect bouquet or arrangement for their floral needs. Janine Florist is conveniently located in Canberra’s civic heart, with a 52 year history and reputation for excellence. To ensure the highest quality of products, the flowers they use are carefully hand-picked for crafting beautiful and long-lasting designs perfectly suited to the occasion. Urban Jungle is Canberra’s very own indoor plant specialist. Apart from beautiful blooms, Urban Jungle also offers books, cards, pots and plants to help you enhance your own home. Plant and flower lovers can visit their new store at the Fyshwick Niche Markets or order conveniently online. GG’s Flowers is a social enterprise florist providing meaningful employment for people with special needs. The Gs in GG’s Flowers stand for mother and daughter Geetha and Gayana. Upon receiving orders, the tandem works together to make beautiful arrangements for any occasion. Then Gayana delivers the flowers to your door with a big smile. Georgina Kelly, florist, owner and creator of Flowers on the Foreshore, is a qualified florist with a background in design and marketing. Using her skills and experience, she crafts floral designs with an emphasis on conveying a specific message or feeling with each arrangement. The result is a carefully curated collection of bouquets and arrangements, as well as terrariums, plants and orchids. DELIVERY FEE AUD 10. Free for orders AUD 100 and above. Poetry in Flowers was established in 1998 as a Canberra florist. Rather than structured arrangements with barely a leaf in sight, they instead opt for wild, textured designs that look freshly picked and farm-fresh. Their lush and large bouquets have lots of character and depth with top-notch blooms that would inspire poetry. To get your flowers on the same day, order before 2pm. Flowers from the Garden boasts bohemian bouquets and arrangements which look like the blooms have been plucked fresh from a garden. The lush arrangements are country-style chic and charming without looking cheap. For sizes, you can choose small, standard, premium, gold and platinum depending on your budget and needs.